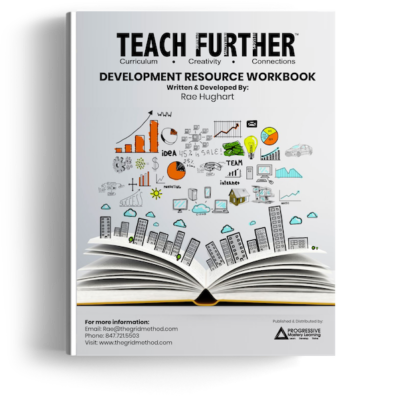 In this workbook you will be guided through the steps to transform your content standards to a fully functional mastery grid you can use in your classroom. 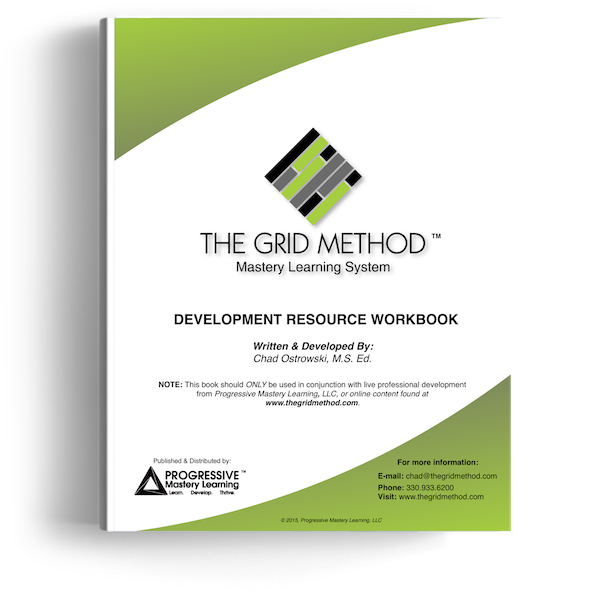 The foundation of The Grid Method and its successful implementation is based on targeted and purposeful planning for learning. This is where that process begins.